Not sure what to get for that special someone? Browse our gift idea section for inspiration! Buy your loved one a thoughtful gift – our products would suit someone from South America, someone who is interested in travel, or someone who is interested in unusual and exotic food and drink. 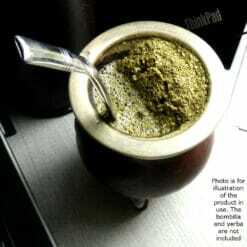 If they are already into Yerba Mate, why not get them a top notch gourd or bombilla?